If Miami Vice was a car. 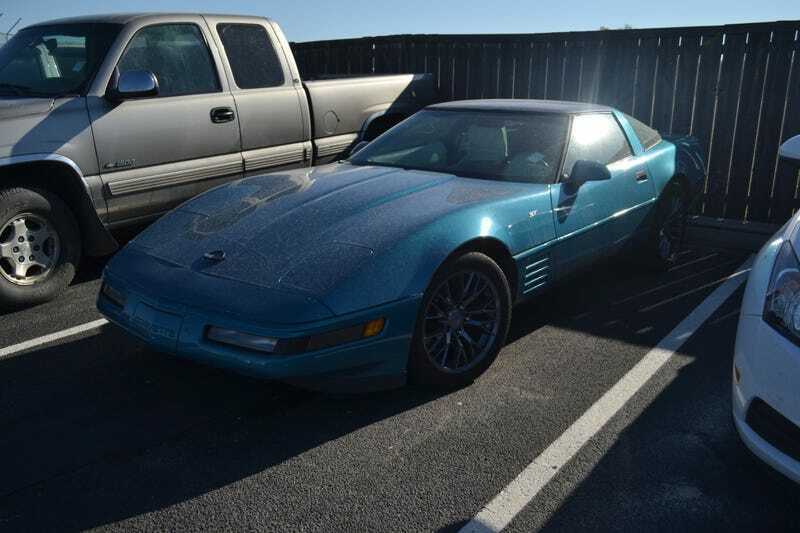 The bad: Interior is falling apart, blue LEDs and sub wiring mean this was probably teen owned at some point, hood strut doesn’t work, mismatched bald tires, tons of shifter slop, leather seats are cracked to hell, 130k miles, and it’s $3900. Crack pipe all day. Public price is $7000. For a put-away-wet ‘93 Vette.